“Road behavior and risks” A short CV, the e-mail address, Skype account (if available), and the postal address of each participant is required.. All participating drawings may be exhibited in a touring exhibition in Greece or abroad. 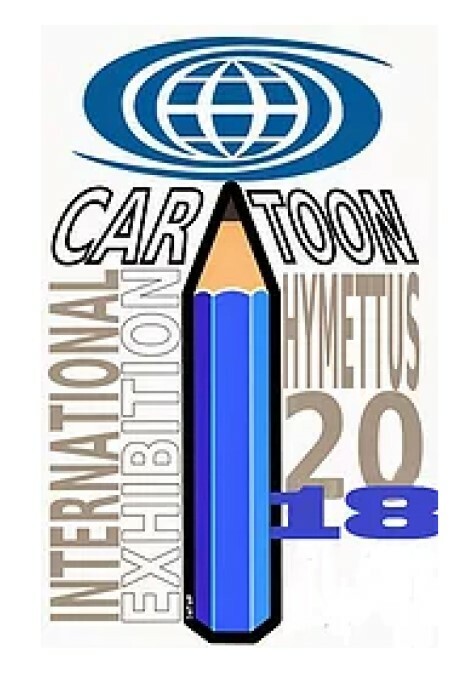 The..
International Cartoon Exhibition 2018 Ymittos Greece.. The Caricature and Cartoon Exhibition will be held October 20 - November 3 Events Hall Municipal Community Hymettus To organize events which will include lectures, performances and various artistic and other events. •The drawings must be black and white or in color. •Each participant may present up to 3 drawings (size A3). •Resolution must be at least 300 dpi. •It would be preferable that the drawings should not contain any text or comments. In case they do, the English or Greek language should definitely be included. •The use of collage is prohibited. •The drawings must be sent via e-mail. •The drawings that the Artistic Committee will judge that have been copied from other cartoonists’ works will be disqualified. •The drawings should not have been exhibited before. •The drawings should not have offensive content. •A short CV, the e-mail address, Skype account (if available), and the postal address of each participant is required. 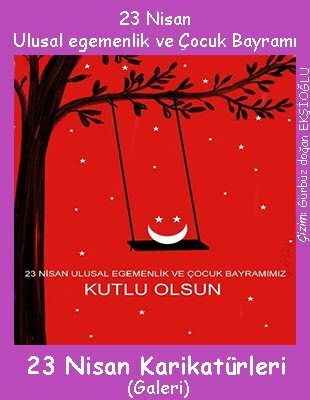 •All participating drawings may be exhibited in a touring exhibition in Greece or abroad. •Eminent experts from the world of Letters and Arts will make up the Committee. •Participating artists will not receive any kind of payment for their participation. •Copyright of the exhibition belongs to the organizers. •Participants will receive a digital catalogue of the exhibition.